So out of all the 6 posters here, fans were encouraged to vote for their much-anticipated scene. The poster with the highest votes gets a teaser. Interesting. Great way to keep the fans intrigued and active. 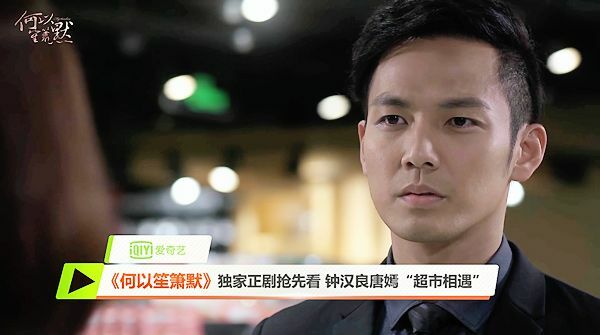 You know I like and adore both leads Wallace Chung and Tang Yan but somehow I’m not invested in this drama as many fans. Is it because I did not read the book? So fans of the book (& drama), do you like it? 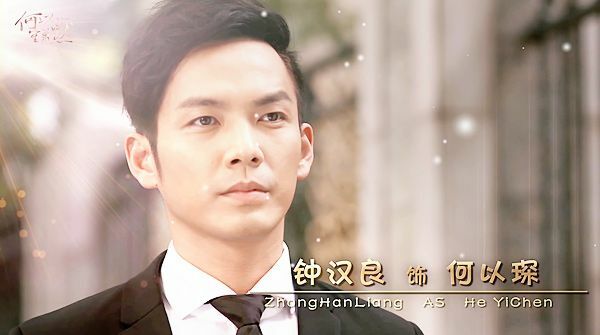 This entry was posted in Trailers Galore and tagged Cdrama, Tiffany Tang Yan, Wallace Chung, Yang Le, You Are My Sunshine (Silent Separation) by Kappy. Bookmark the permalink. Feeling ambivalent about this drama but will give it a shot since it’s based on a popular novel. 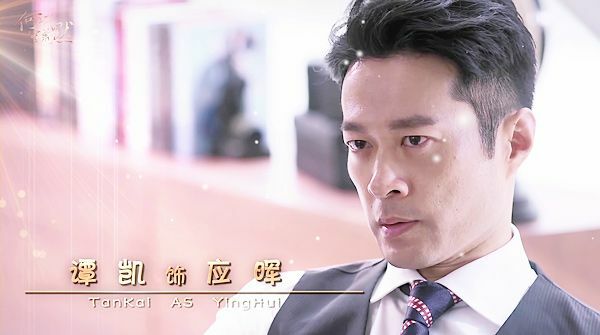 I really hate the multiple slow-mo shots of Wallace walking by Tang Yan… reminds me of crappy Taiwanese idol dramas from the early 2000s. Honestly, on paper the plot has been done to death before. college sweethearts separated and then reunited. Its a good thing they grab two popular actors to play the leads otherwise, it wouldn’t get 1/4 of the attention. I’m still meh about this drama… Sadly…. But I’ll you ladies advice and wait for the premiere! 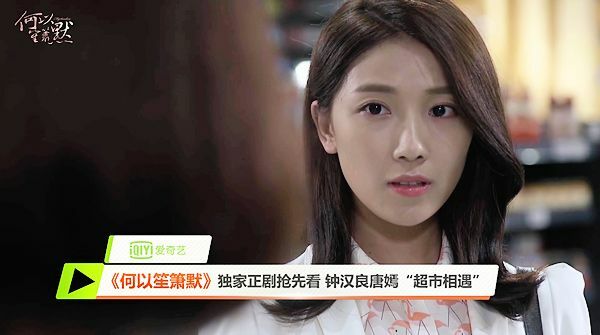 @Millie, multiple angles is really popular in kdramas and cdramas too. For the kisses. Lols! Right in one! I totally agree! I tried to read the novel (because it was so popular) but I couldn’t even finish it because it was so boring and overly melodramatic. It was literally just pages and pages of the main girl pining over the guy and their past love and how they got separated (for some totally makjang reason), and now somehow they meet again and MELODRAMA OH NOEZ, blah blah blah. 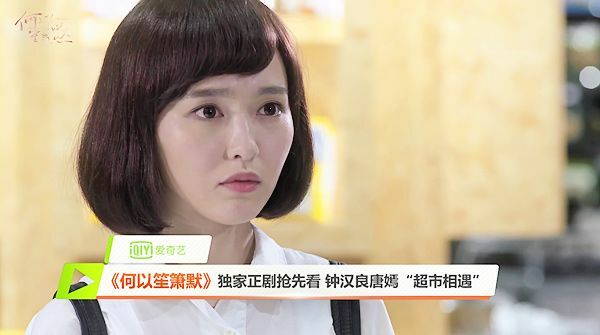 Good Lord, does the hairstylist hate Tang Yan or something? Those hairstyles look terrible on her! 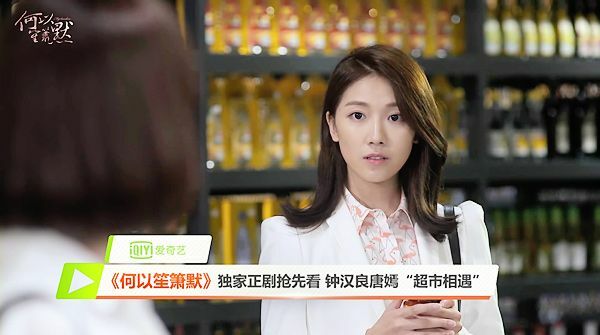 What a shame because Tang Yan is such a pretty girl. I’m just glad it’s not dubbed. Finally can hear Wallace’s real voice! Lol. But yes. I agree with you ladies. I wish the female lead is the successful one after they’ve broken up. Why are my ladies always poor and in terrible clothes while the guys get richer and have a gf? I think Wallace’s voice is dubbed. It sounds like the same voice they used for the actor who played the senior bro of the main actor in Legend of the Ancient Sword. Or is it just me? 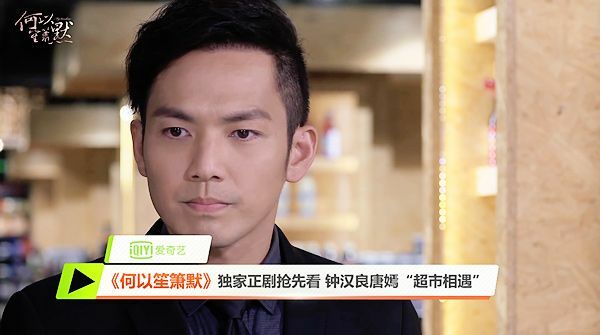 well, i’m a big fan of this novel and wallace chung. 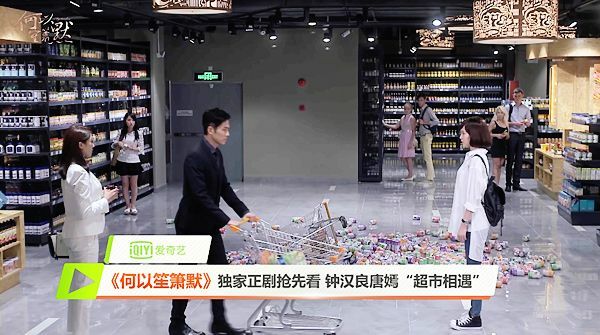 so definitely can’t wait for this drama. at first, i disliked wallace’s hairstyle. i prefer his ‘best time’ hairstyle. but then..after watching this trailer and some other ‘trailers’, now i’m used to it.. 😀 bias bias bias..
EDIT// Added new trailer. 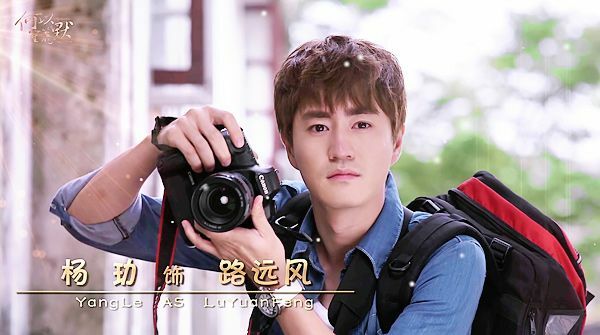 Tentative release date: January 14th, 2015 on Jiang Su and Dragon TV. i hope someone will sub it.. but even without engsub, i’ll definitely watch this drama since i read the novel more than 5 times.. so, i could imagine this and that.. lols..
yeah, i really hope this is a good drama yet keep my expectation low. Croton Media will be the official channel that broadcast the HD version in youtube as like what they did for Boss&Me. 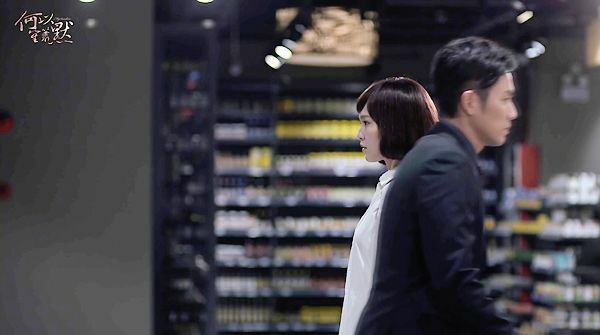 Anyways, I’m excited for this drama as I love the leads but I can’t get used to Wallace’s real voice, his Hongkong accent is very thick and I’m actually hoping to hear him dubbed :p Hahaha. I read the novel and thought it was a pleasant read as the angst was kept to a minimum and not really “虐”, plus the guy is really a sweetheart and their love story is very engaging. without the logo from qiyi…but the same trailer. i dislike downloading from youtube because there is always conversion discrepancies in the video. 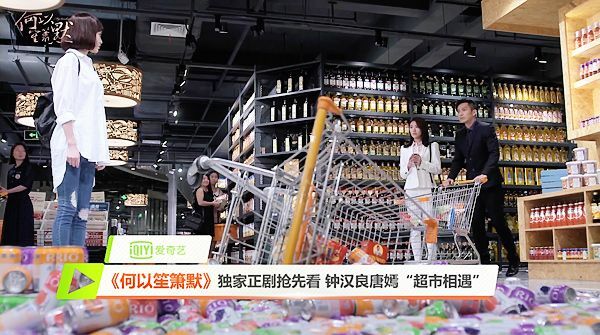 looks like these chinese channels are finally aiming their market online at youtube! which is cool because international fans love youtube. such a difference in opinion between fans and non-fans for this drama. too much anst vs minimum angst. har har the premiere is gonna be crazy!! 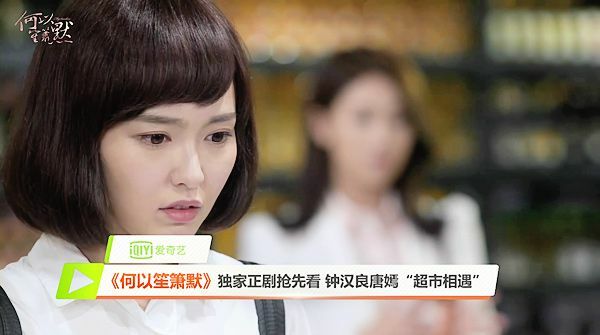 I don’t think the angst were that bad and I thought it was some delicious angst, LOL… But I don’t know how will the drama fare. 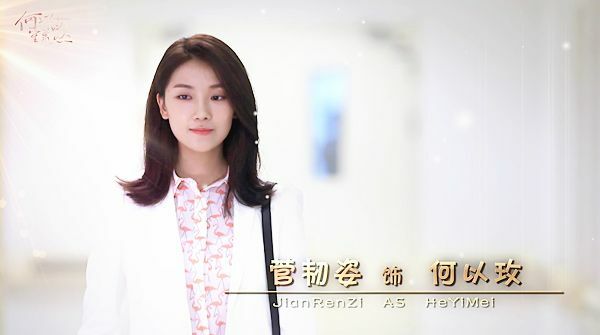 Yup, I know it’s the same as Iqiyi’s trailer but I just thought sharing the official version (without logo) is better. There’s no conversion problem in youtube as I use flvcd youtube downloader software or http://www.clipconverter.cc/, they will merge and convert everything together, in fact I downloaded all episodes of 1080p version of Boss&Me from croton media’s youtube without any problems. Because apparently I’m a HD-freak, all of my recent c/tw dramas are all at least 720p, I’ll always get the highest quality. I can’t get used to lower quality after getting used to all the 720p and 1080p videos. i have to say after being in the scene for so long and having a crazy HD-freak uncle who downloads movies of at least over 30GB per file/movie…..i learned that resolution does not equal HD. in other words, 720p does not equal HD. there are people out there who mistaken 720p as being automatically higher in quality than other resolution…. it depends on the person converting/encoding the videos and what source material they use. videos downloaded from youtube have been converted multiple times and loses quality each time – that’s what i meant by discrepancies. as for the drama, i don’t understand/read chinese so i haven’t read the book so no comparison to be drawn for me. i’ll just judge the drama as it is…. but its fun reading people discussing and comparing the book vs drama. im mostly in for the arguments. LOL fun time! Well, take my advice. Don’t grow any curiosity for Nodame Cantabile in 1080p. I shoulda stuck with 720p, now all my fantasies of Chiaki have ruined. LOL! @Frea: Well I don’t download 30GB per file, that’s ridiculous, LOL! But in croton media’s file, I believe since they’re the official channel, the quality matches the resolution. I do know some 720p and 1080p that doesn’t look have adequate quality to match its resolution but so far the ones that I’m getting matches the resolution. I only download youtube videos from official channels so I’m not sure about the videos from other uploaders who convert them multiple times. The quality of this drama is actually really nice. The many angle shots and camera works really reminds me of k-drama. The book itself left so many loopholes unanswered that the drama is not restricted. The two leads’s past were very much a tease, as not much were elaborated and us readers were left with our own imagination of what their love could be. They both love each other’s dearly, but we are left with “why” as the the female leads always doubt his love for her and the male lead clearly love her more then us reader could imagine. Seriously, this drama really has no ways to fail, because on the outlooks this drama has gotten everything that fits so far. 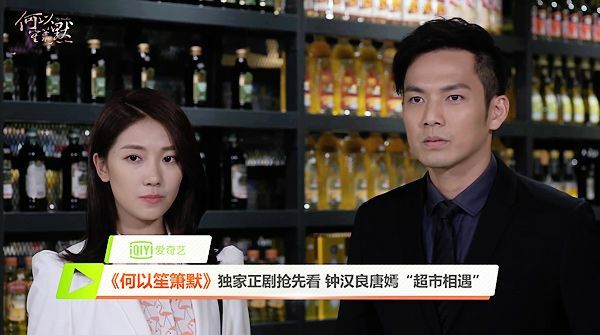 I mean, the production got their hands on two of the biggest C-drama stars as well, what could go wrong right???! lol. any drama have the potentials to go wrong, even by spectacular writers! let’s not jinx ourselves first! !